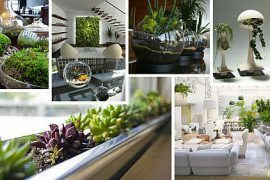 2017 is increasingly becoming a year where natural elements and greenery permeate deeper into design and décor trends with nature providing all the inspiration one needs. 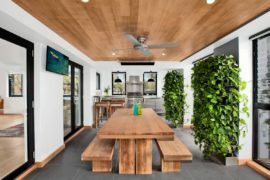 With that in mind, we have decided to share with you a simple and spellbinding way in which you can add a bit of green to your home without having to care for a full-fledged garden or even a dashing living wall. 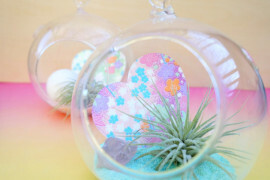 Terrariums are easy to craft, easier to maintain and they make for great gifts as well! The best part about it all is that you can shape them in a multitude of ways depending on what inspires you the most. 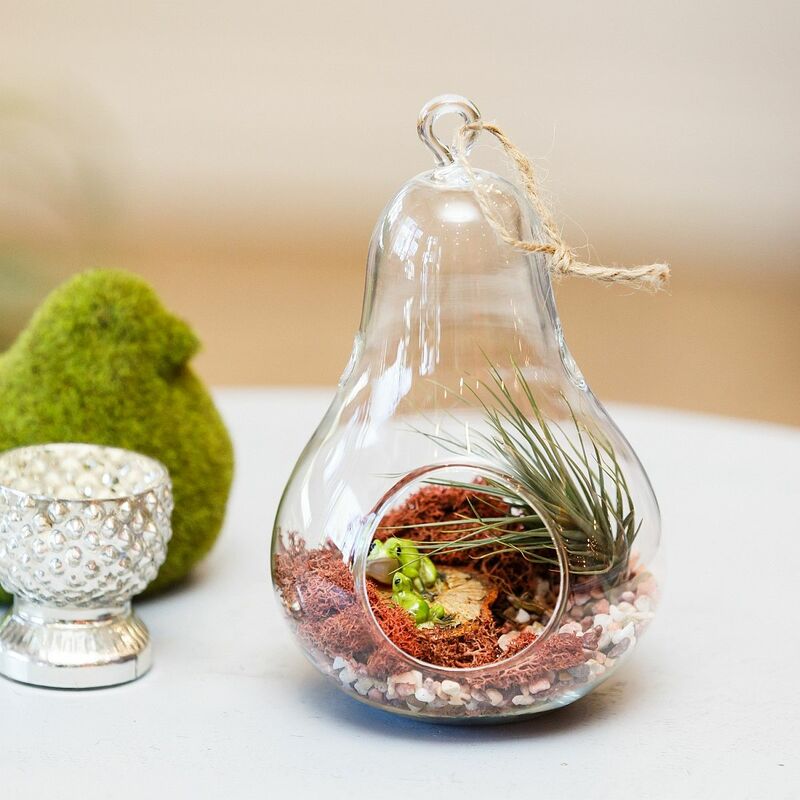 DIY Terrariums offer much more than a space for succulents and a touch of greenery. 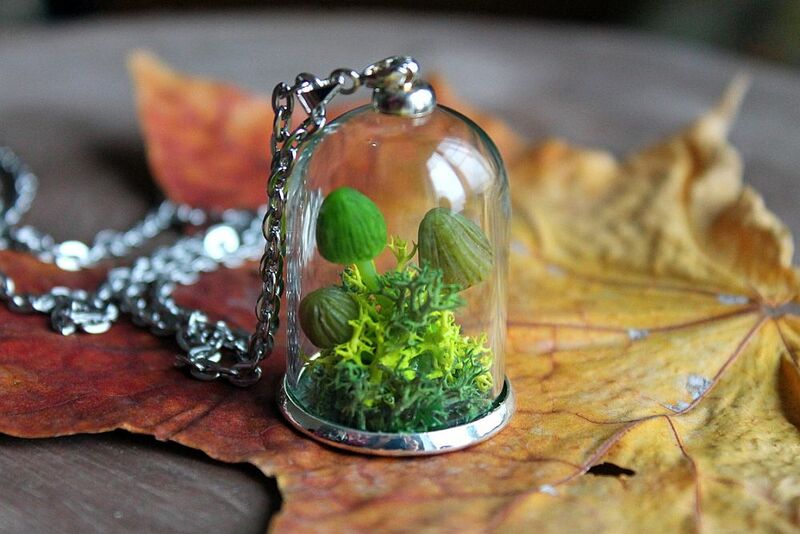 They allow you to showcase your miniature crafting skills and you can choose from a variety of themes and styles. 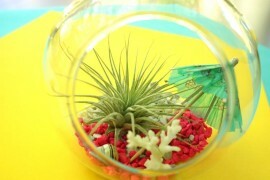 Some of the projects that we have lined up today also include upcycling, making your terrarium even for planet-friendly. 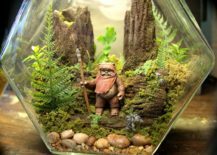 From star wars themed terrariums to those with simple, tasteful vibe, here are 15 DIY projects that you would get started on right away! 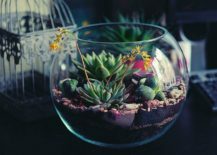 Combing two hip trends is definitely a great way to bring your living room alive and geo terrariums offer precisely that. 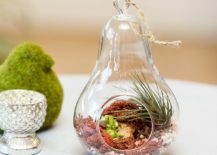 You can either create one on your own or even buy one off of shelves with some gorgeous choices on offer like the faceted geo terrarium from . 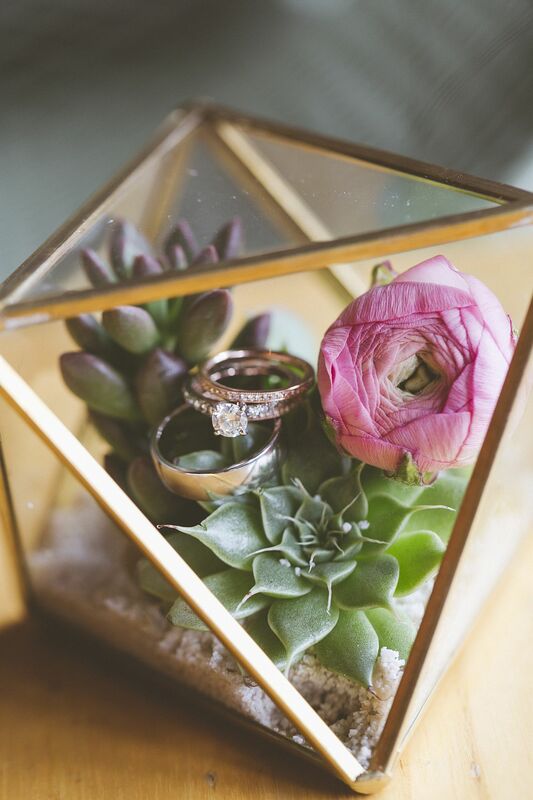 The gold geometric terrarium below offers much more than mere flowery freshness; look closer and you will notice two beautifully placed wedding rings inside. 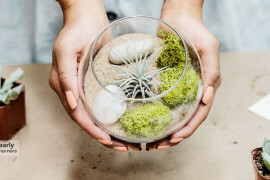 Yup, a perfect place to place those wedding rings before the big occasion and you always have an elegant centerpiece that would never go out of style! 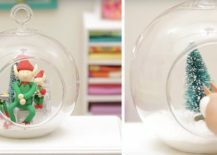 This ring box from is truly a showstopper! 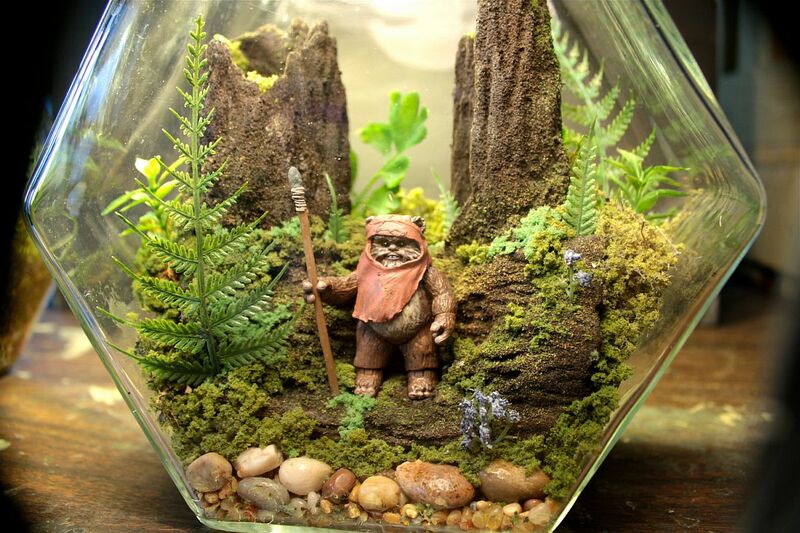 Soil, sand, rocks, a few green plants, a glass container and your favorite Start Wars character in the setting of your choice – this terrarium is definitely for every Star Wars addict. 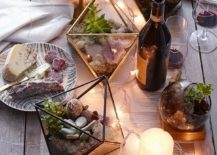 You can easily change the backdrop and create a more barren setting that paints an entirely different scene of your choice. 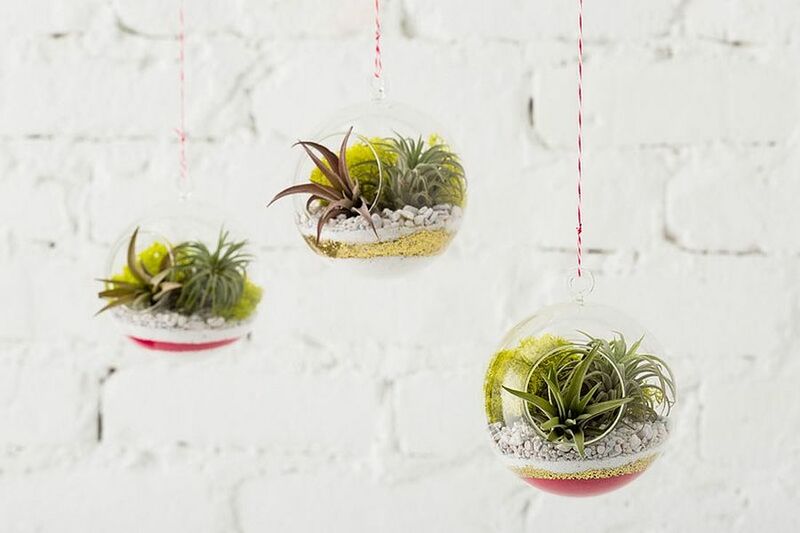 Remove the and this terrarium still looks super-cool. The upcycled light bulb terrarium is one of our favorites as it takes you away from the usual terrarium design and allows you to create something far more charming, unique and space-savvy. These small wonders are instant hits as gifts and you can fill them up with much more than just greenery. 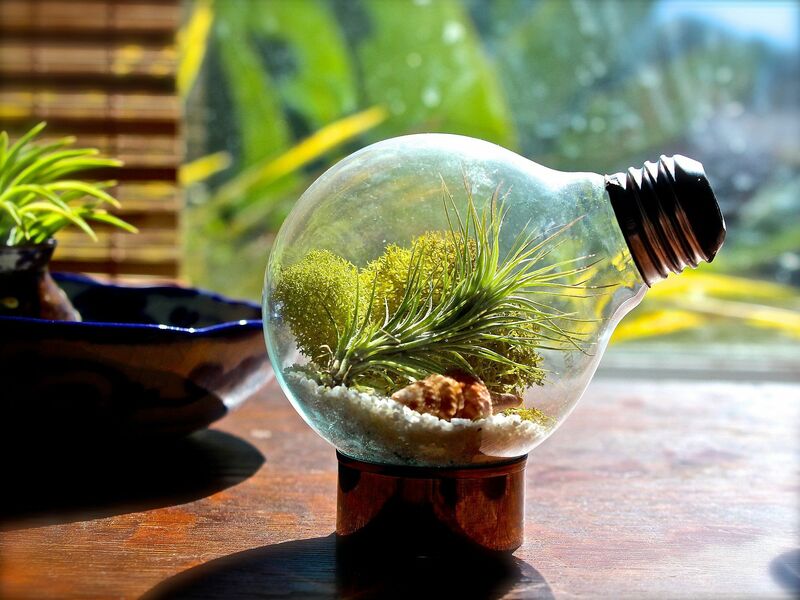 From colorful sand to tiny rocks, the small light bulb terrarium makes a big visual impact and takes very little time to craft. This one might take a bit more doing, but the old is well worth the extra effort and time you put in. 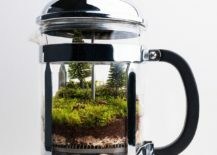 Apart from allowing you to recycle something that might otherwise be relegated to the dump, the coffee pot container also feels like a great idea for the workplace. 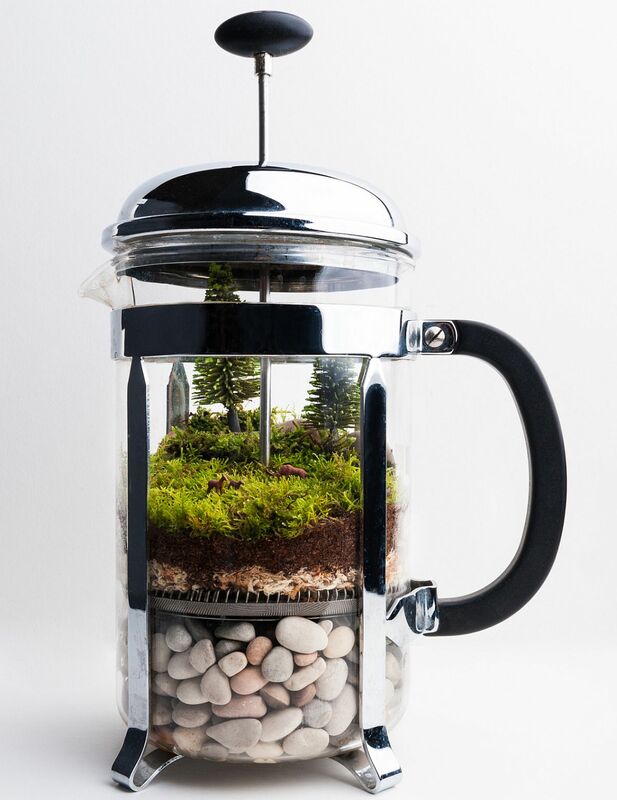 You can use the idea and translate it to jars, containers or even blender containers; but it is undoubtedly the coffee pot terrarium that feels the most refreshing – unsurprisingly! 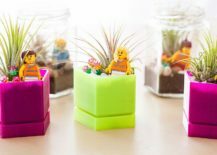 Colorful, playful and a project which would interest your kids just as much as you – the is a winner in every sense of the word. 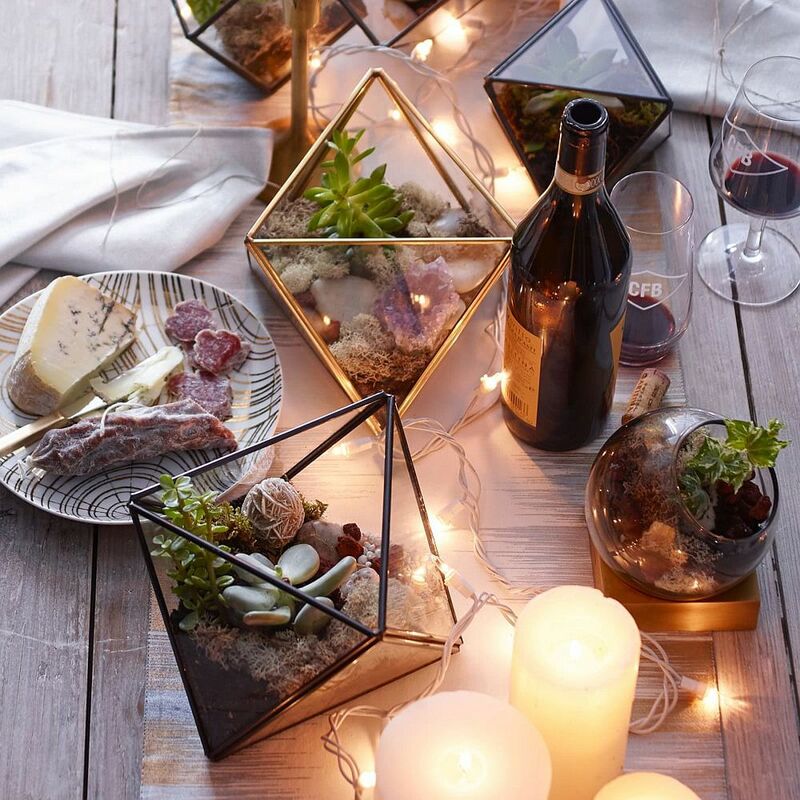 Even if you cannot find a hexagonal container, just work with something far more common and you can even replace one that is opaque with a colorful, translucent jar to allow its contents to shine through. 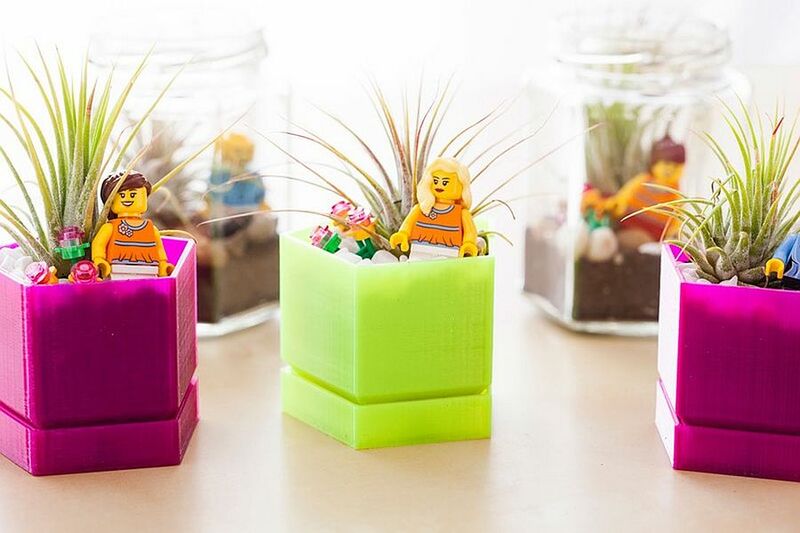 Just don’t forget to add those LEGO people at the end of it all! 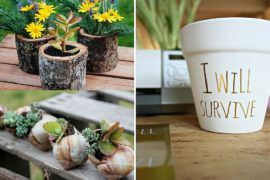 The sounds of concrete jungle and its unending rush can get taxing pretty quickly and yet our small urban homes offer little opportunity for a full-fledged garden. Then there is the question of time with even a small balcony garden demanding plenty of attention. 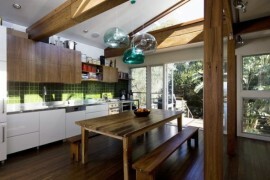 A little green oasis like the exquisite is definitely a captivating alternative. 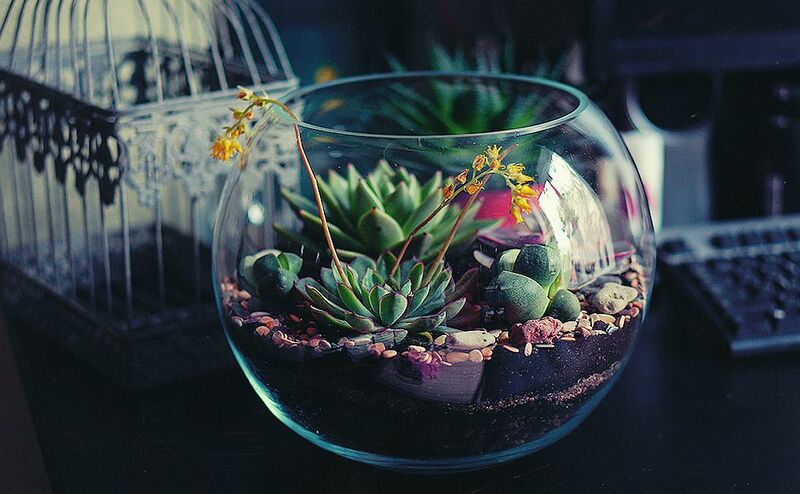 The miniature delight seems like a trinket of tranquil haven that feels almost magical when done right! 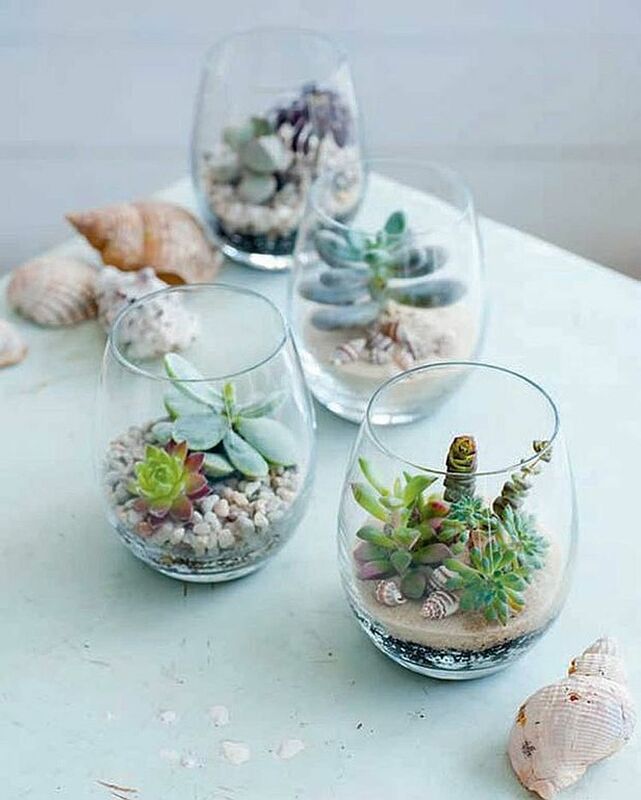 Everything from wide mouth glasses and vases to and bowls can be used to craft a . 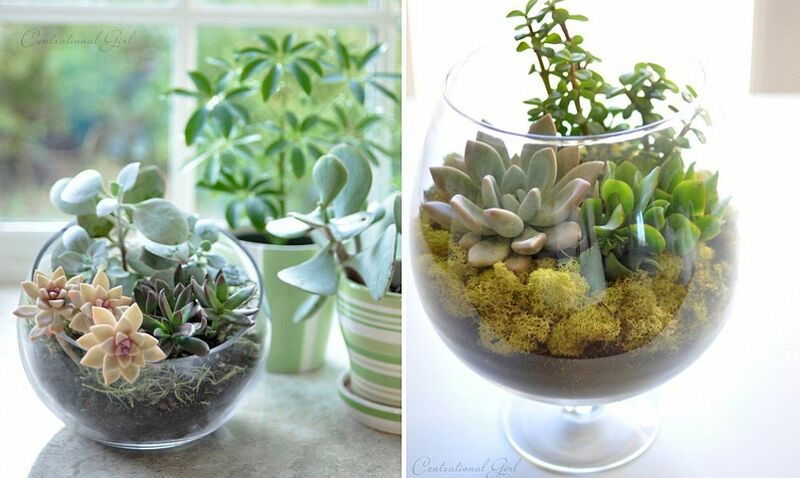 You can fill it up with succulents, different layers of sand, soil and rocks for a more divergent look. 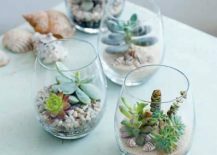 And those looking to alter the theme should try that add to chic coastal or beach style of your home without ever going overboard. 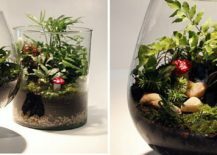 There are plenty of ways in which you can combine a design with more intricate miniature garden creations, bringing together the best of both worlds. 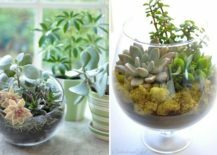 Basic terrariums generally take no more than 30-40 minutes to create one you have all the things you need. More specifically themed and do require a bit more time but no single project should take you more than few hours of the weekend. 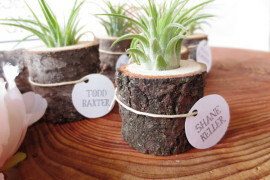 This is what makes them such a favorite among modern homeowners and those searching for a fun and personalized gift.